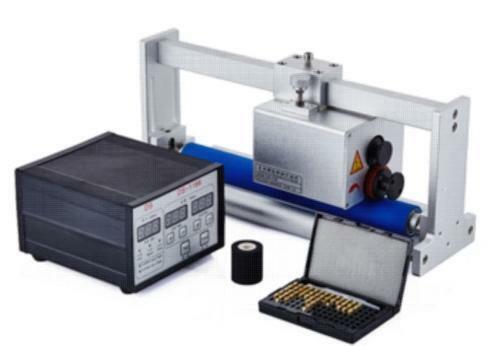 Hot Roll Coding Machine for Pneumatic Pouch Machine for printing of B.No., Mfg.Dt., Exp.Dt. etc., for Online registered printing on any intermittent FFS Machine. For the on-line system, the print head is mounted on the machine and coding is done whenever the parent machine stops for sealing. It is electronically synchronized with the packaging machine to give registered coding at exact location.